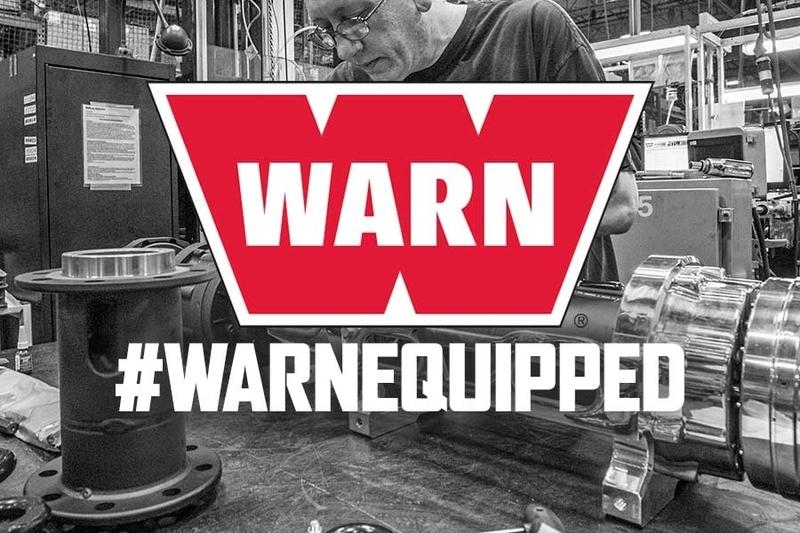 Blog | WARN Industries | Go Prepared. 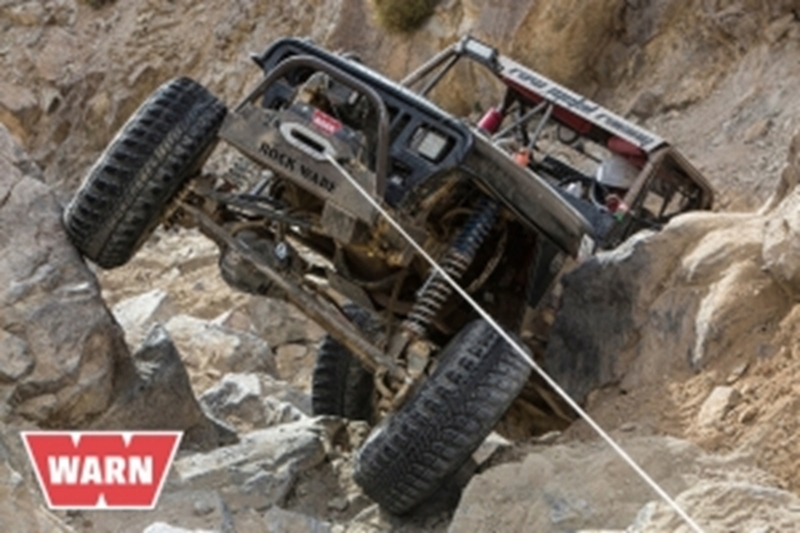 Want to keep up on the epic King of the Hammers race action? Watch it here! The live show starts Saturday, Feb. 2 at 10:55am! 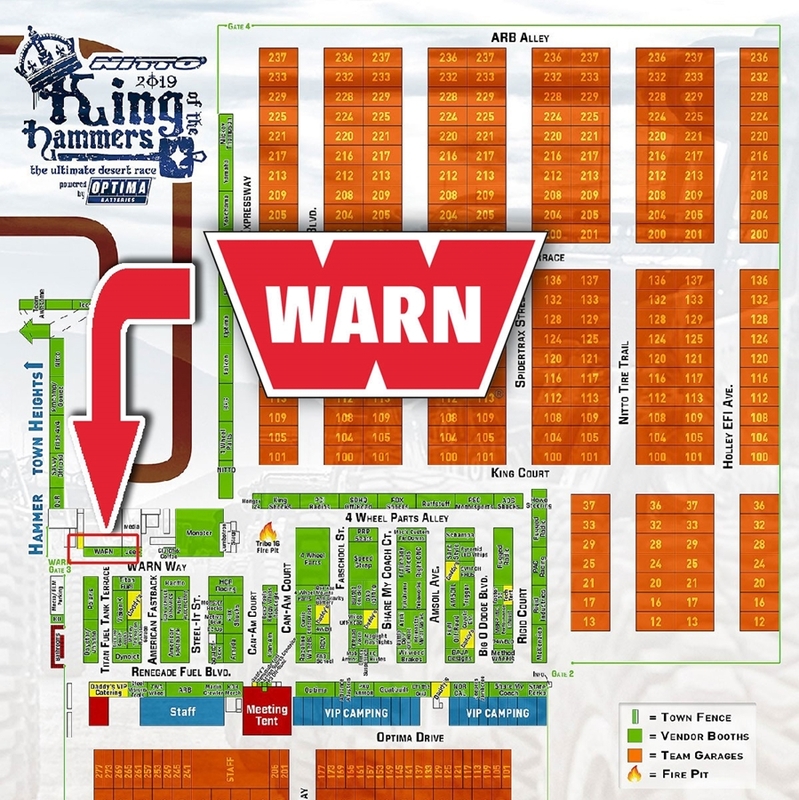 And if you’re fortunate enough to actually be in Hammertown this year, come by the WARN booth for special 2019 WARN King of the Hammers merchandise including hoodies, shirts, and other WARN swag. Plus, we’ll have our latest products on display, too. We’re on the corner of WARN Way and PCI Place near WARN Gate 3. 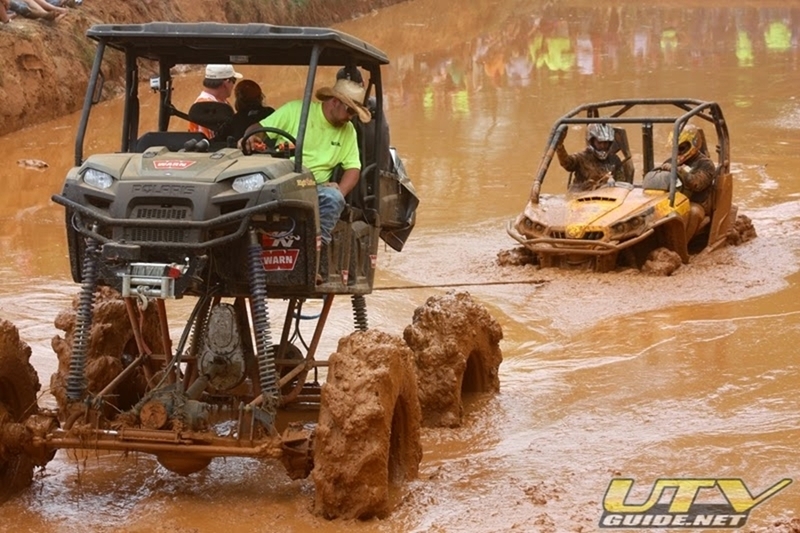 In it’s 10th year, with over 15,000 fans who love the mud in attendance for a 5-day event, the High Lifter ATV Mud Nationals 2015 event is one of a kind. As the spring flowers begin to spread their leaves and expose the beauty within, the piney woods region of Jacksonville Texas has its own spring explosion of sorts. 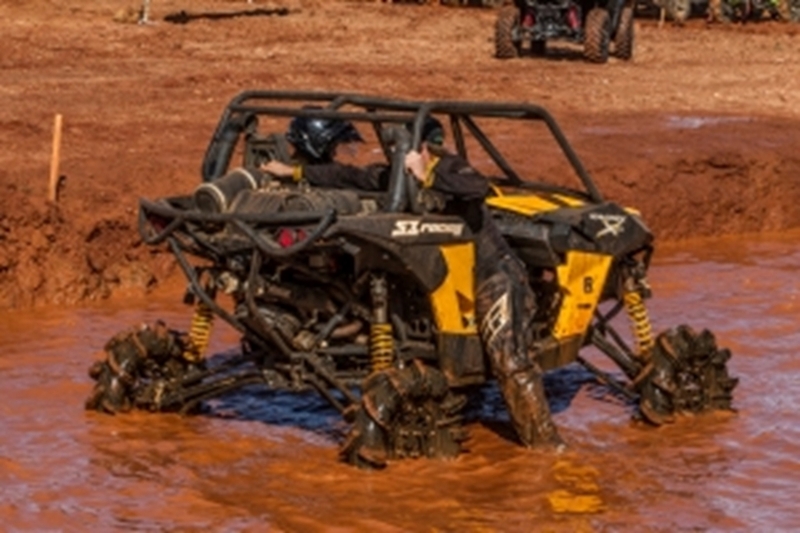 The fine folks of High Lifter Products come to town and for one week out of the year Jacksonville is home to the largest mud-riding event of its kind. One of the most enjoyable weeks of our work year is Easter Jeep Safari in Moab, UT. We replaced our desks at the office for steering wheels and winch remotes on the trails. 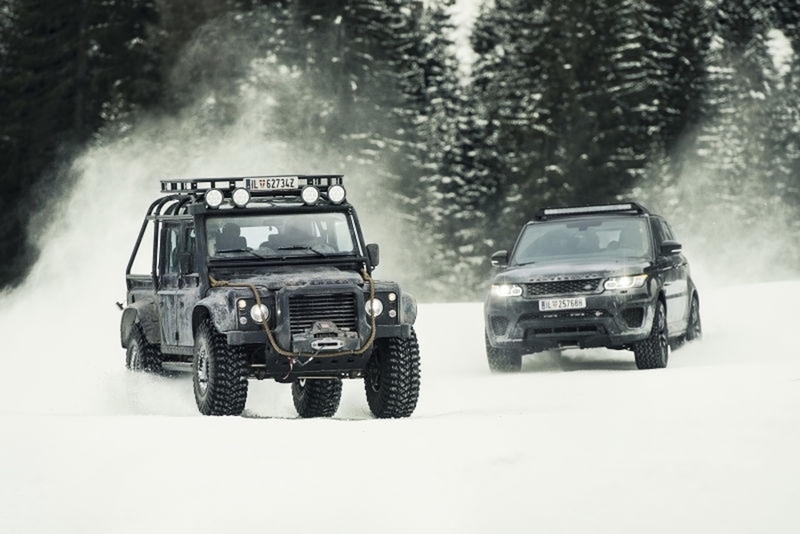 If you are a James Bond fan, and a Warn Industries fan, you will be able to see both on the big screens with the release of SPECTRE in November. Warn Industries is proud to announce their 2016 King of the HammersContingency Program for competitors in the Ultra4 King of the Hammers races February 3rd – February 5th. 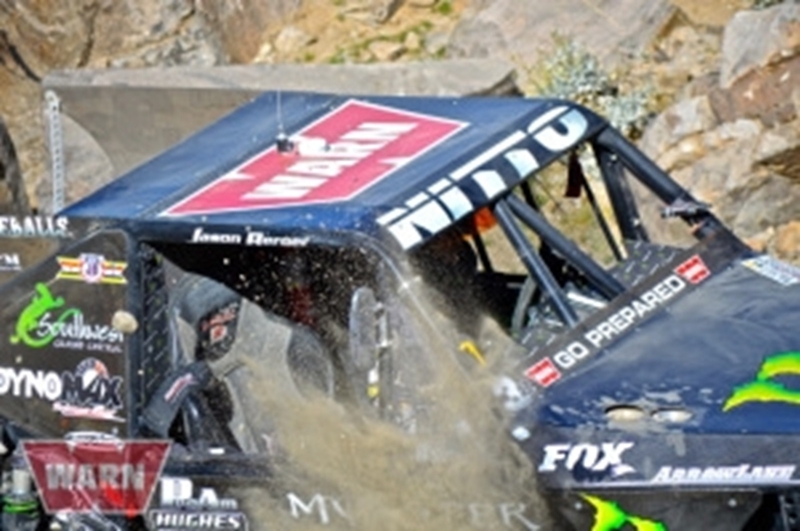 Warn Industries is proud to have multiple podium finishers running a WARN winch during the Nitto King of the Hammers races. We have a lot of fun on our Social Media channels, especially Facebook. We are always asking for you to participate and engage with your vehicles and experiences. We want to see your pictures.